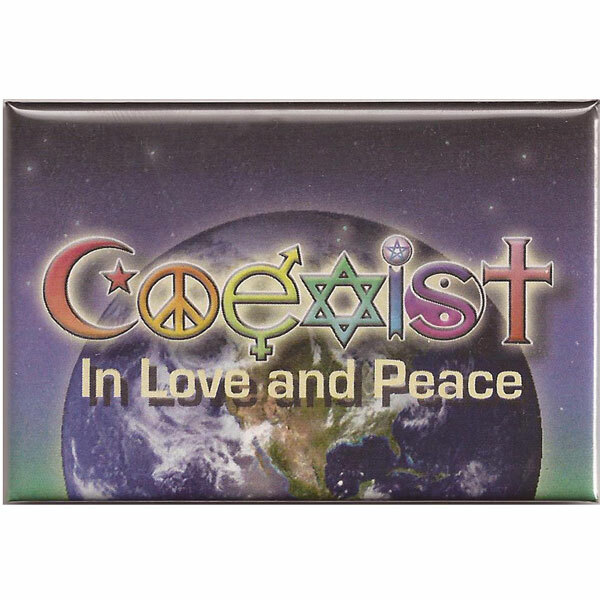 This fridge magnet features the saying in colorful text against an Earth in space background. 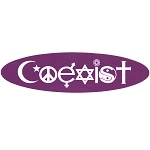 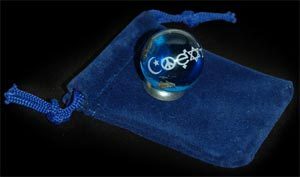 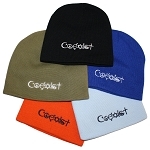 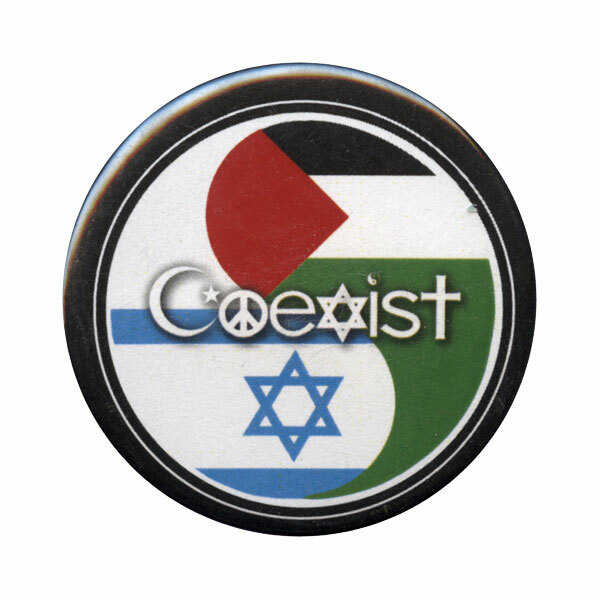 Coexist is spelled with symbols for a variety of religions and for gender coexistence and equality. 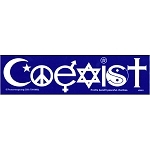 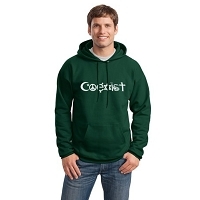 This popular interfaith design is our most popular and is available in a variety of designs and products.